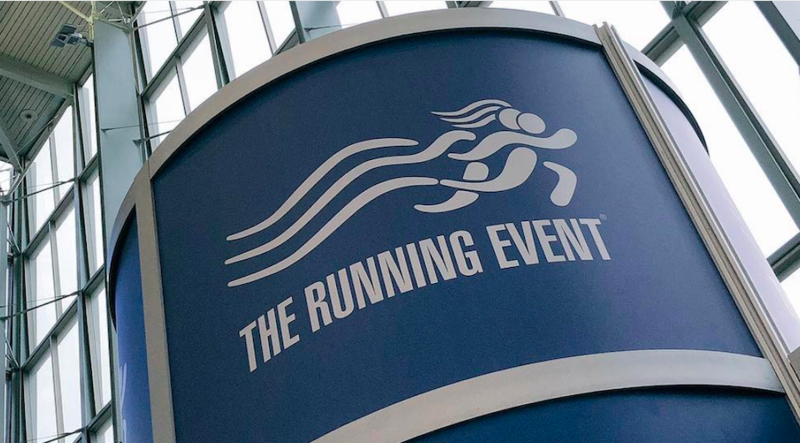 Based on post-event comments from attendees at the 2018 show, this year’s installment of The Running Event will be condensed to three days from four, event officials announced Wednesday. TRE will be held Dec. 3-5 in Austin, TX. More details are available at therunningevent.com.